Voile is a soft, sheer fabric, usually made of 100% cotton or cotton blended with linen or polyester. The term is French for veil. Because of its light weight, the fabric is mostly used in soft furnishing. In tropical climates, voile is used for window treatments and mosquito nets. When used as curtain material, voile is similar to net curtains. Voiles are available in a range of patterns and colours. Because of their semitransparent quality, voile curtains are made using heading tape that is less easily noticeable through the fabric. 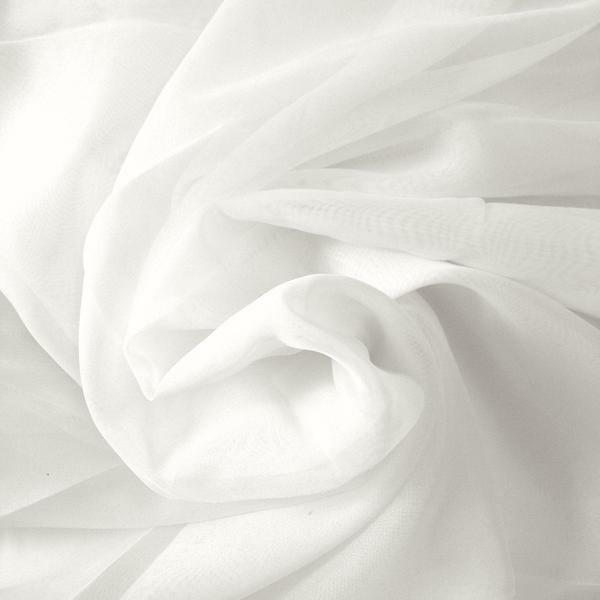 Voile fabric is also used in dressmaking, either in multiple layers or laid over a second material. It is similar to chiffon.